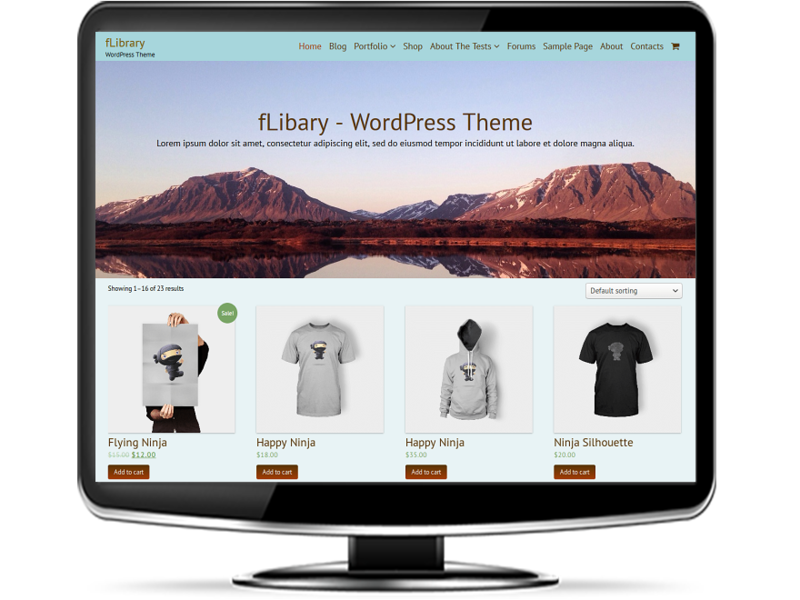 fLibrary is a child theme of fStore WordPress Theme with a Homepage Landing Section, a perfect choice for a library, book-storage, community center, reading room website, blog, etc. 100% response, customizable, and easy to use theme. Copyright © 2013 - 2019 tishonator.com. All Rights Reserved.